The morning report is simple: The autism-friendly performance of Disney's The Lion King was resounding success and, more importantly, a sensational night for audiences. According to The Boston Globe, Broadway In Boston’s first autism-friendly effort was a sold-out show, with 2,600 people attending, and "played to the biggest audience of autistic children and their families the city has seen." Modeled after similar Broadway stagings, this performance of The Lion King was designed to create "a sensory-friendly and judgment-free environment," said Rich Jaffe, President of Broadway In Boston. The idea for the performance was planned after Broadway In Boston learned that the Tony-winning musical had been performed for autistic children in New York, Pittsburgh and Houston. "It just felt like the right thing to do," said Jaffe. The New England chapter of Autism Speaks, a research and advocacy organization, bought out the house and offered tickets for free or at reduced cost. 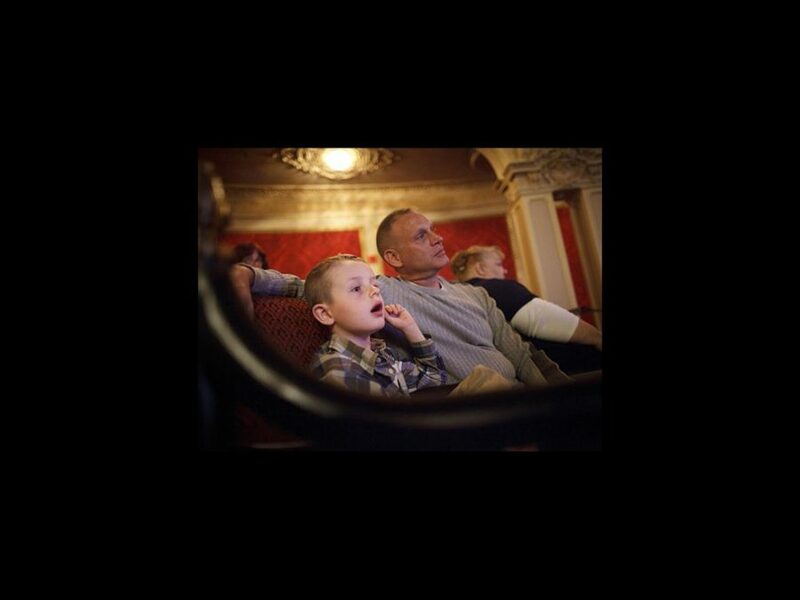 "We want our families to have the same opportunity to go to the theater as every other family," said Russ Kenn, Executive Director of Autism Speaks. "But what we kept hearing from parents is that their kids were bothering other people who had paid a hundred bucks to see The Lion King." Autism Speaks also staffed two "calming areas" with beanbag chairs, coloring books and toys. According to the Globe, "the Boston autism community is still abuzz about the show," and families are sharing posts on social media and hoping for more autism-friendly performances. Be sure to check out The Boston Globe's full story, "A quieter, calmer ‘Lion King’ thrills autistic audience," which includes interviews with audience members, and photos from the performance.